Have you ever dreamed of having one-click access to the digital health ecosystem? Having structured and filterable information that is not easily accessible? The eHealth Hub Platform is an online catalogue featuring different types of actors: SMEs, investors, healthcare organizations, legal and regulatory service providers, pharmaceutical companies, business supporters. 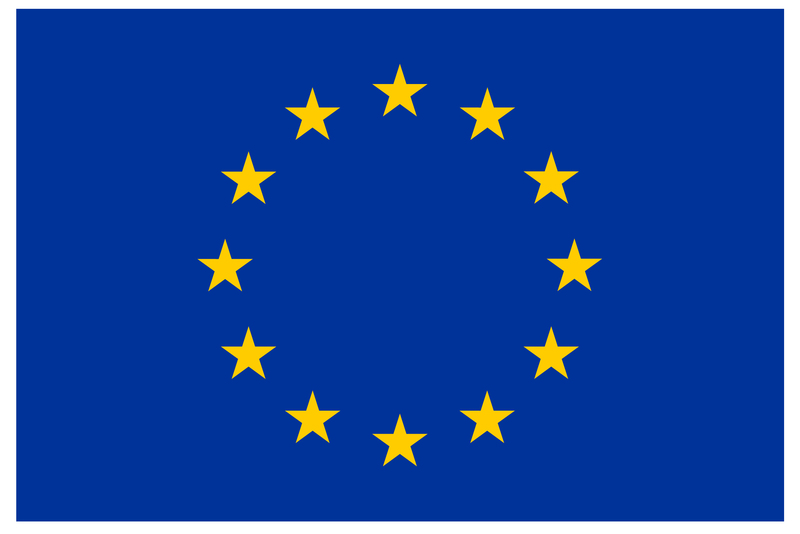 By identifying the key European eHealth actors, the eHealth Hub Platform aims to enhance transparency in the sector and enable stakeholders’ interaction to promote and accelerate business growth. 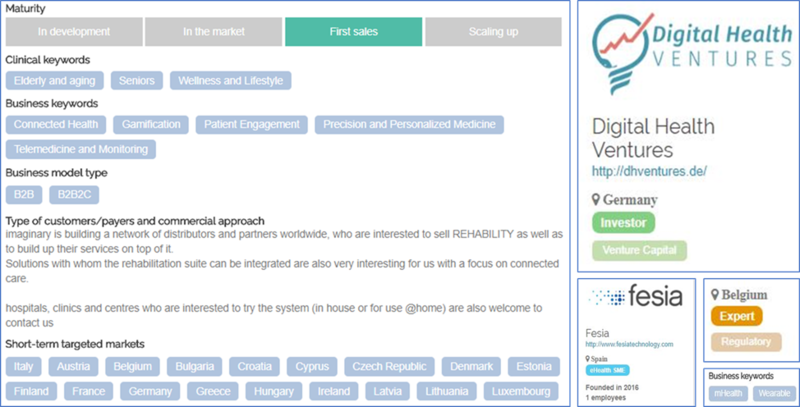 Do you want to know who is investing in European digital health? Need a regulatory expert for CE marking? Looking for a technological partner to collaborate with? Come and find them all! Increase your company visibility. +250 key players are in the platform and will have access to your information. Create a profile, state what you are looking for. It is the place to be!